For our blog readers, a bit of special preview this week! Nelson-Jameson is proud to announce the release of our first area-specific catalog! 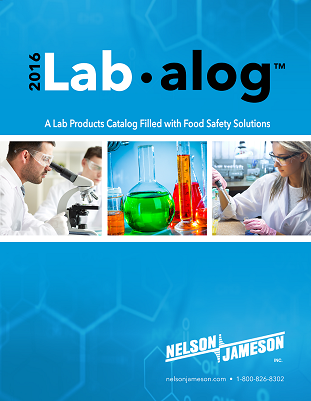 In mid-April, keep an eye out for our appropriately named catalog focusing on the Food and Beverage Laboratory: Nelson-Jameson’s Lab∙alog™. The catalog took roots thanks to our customers’ suggestions that they would appreciate us putting together a catalog that specifically addressed laboratory needs within an operation. It is no secret that our general catalog’s spine becomes more and more stressed with each edition by the sheer weight of the hundreds of pages of products! This will be a way to reach out to a specific set of customer needs in a new, streamlined fashion. We have brought together an excellent array of products that customers focused on food safety and QA/QC are looking for on a daily basis. The process has also allowed us to fine tune our offerings and highlight products that are in demand in this new era of food safety regulation. 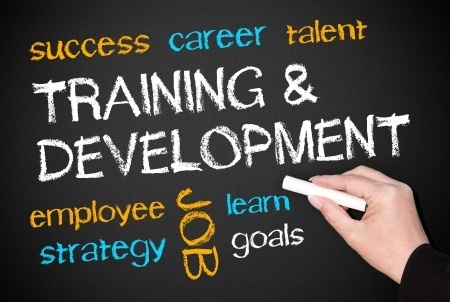 Special features, like a color insert featuring 3M Food Safety products, easy to reference product headings, and other useful tools are set to be part of the finished product that should bring everything together nicely into an impressive final package. Stay tuned for further news!